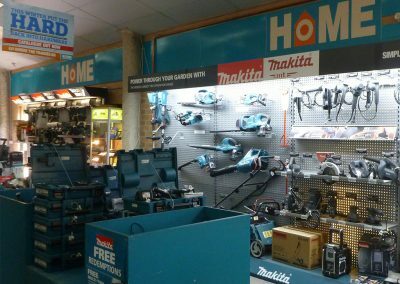 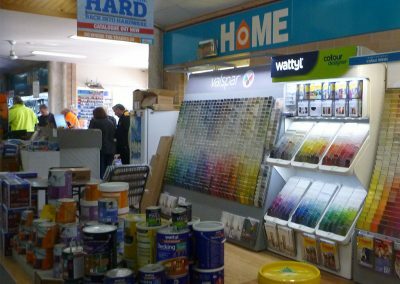 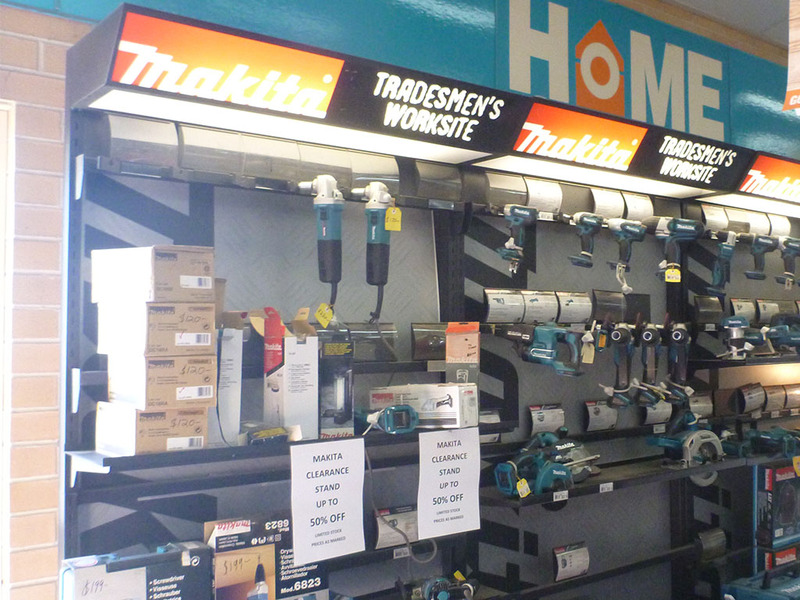 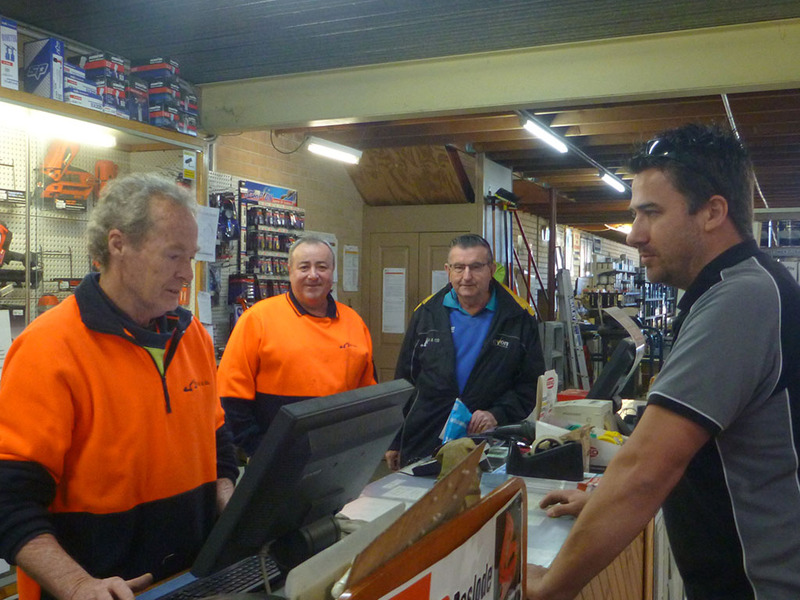 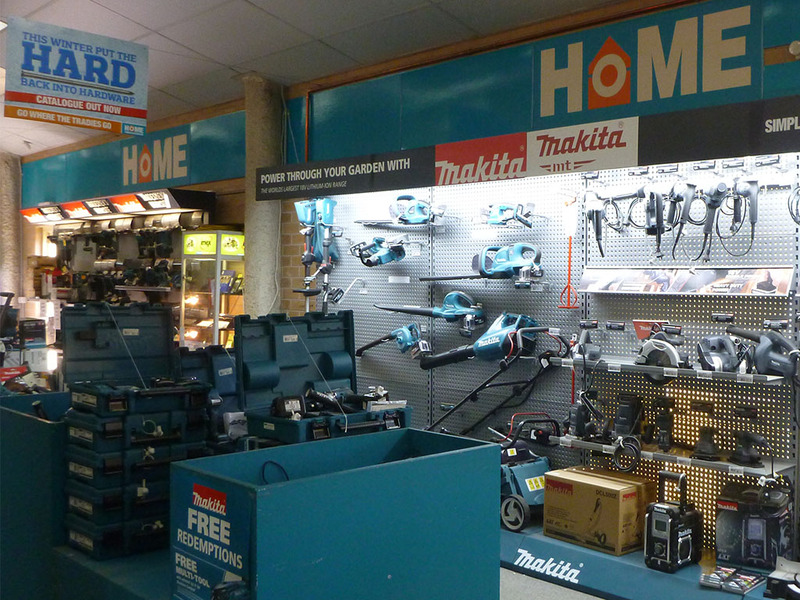 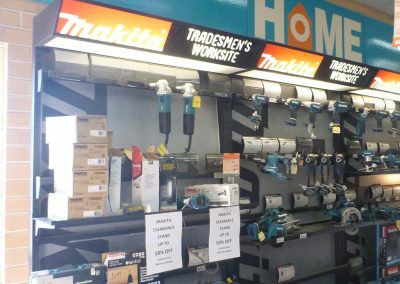 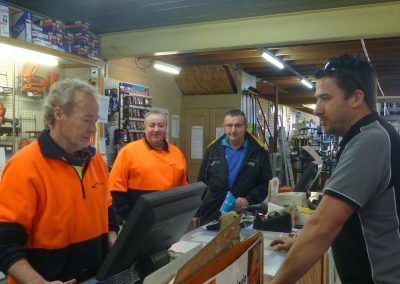 At our South Nowra store we specialise in all products for the Tradie, however we also cater for the DIY and home handyman. 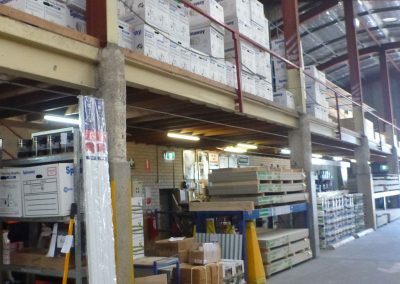 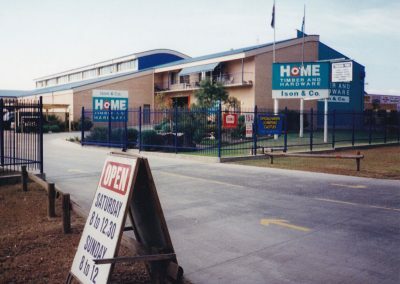 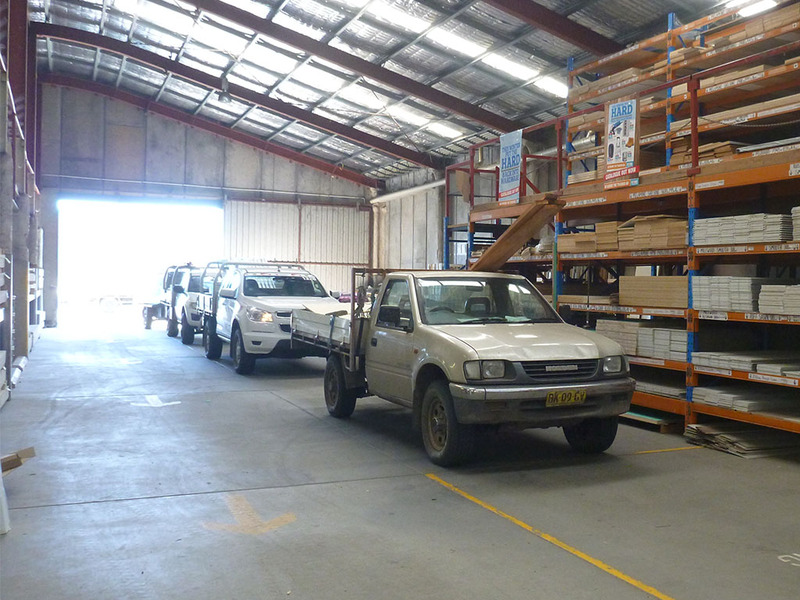 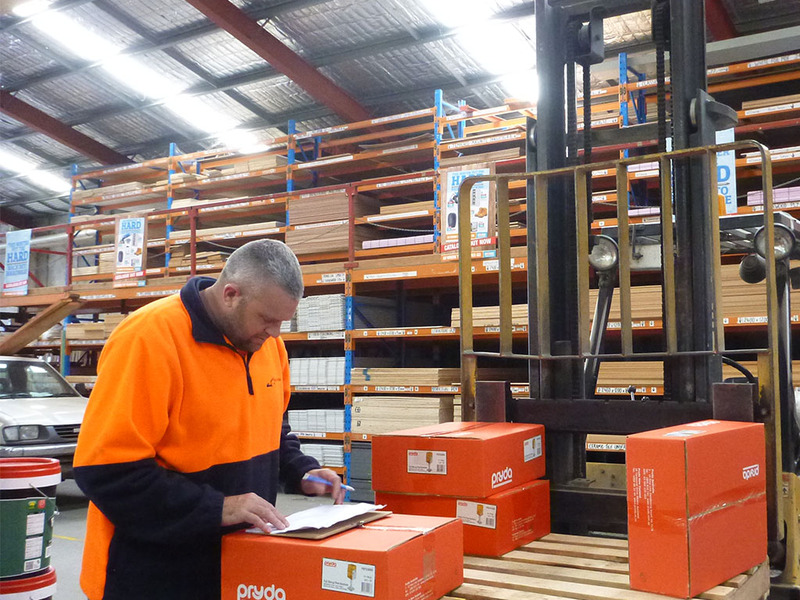 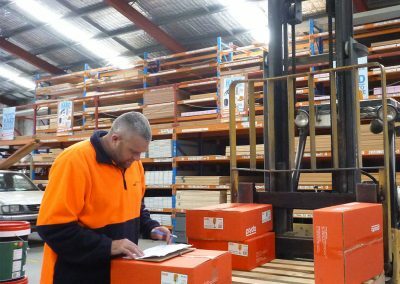 At this store we stock not only timber and hardware products we have a large range of CSR Gyprock, Hebel, Rondo, James Hardie and Boral products, we also can order in special products that are not in stock. 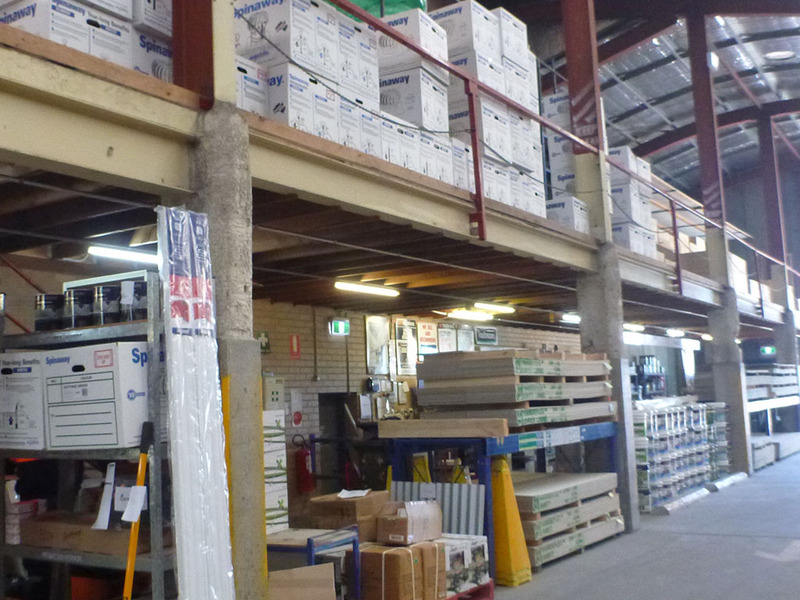 All timber and fibre cement products can be cut to length in store for you. 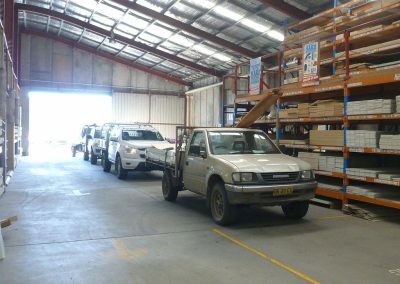 We offer a fast, reliable daily delivery service of all products, we have a large fleet of vehicles, small and large tippers, flatbed table tops, tilt tray, hiab, franna crane hire, cherry picker hire – no job is too big or too small and we deliver/pick up machinery and plant – give us a call to arrange.